"Please do something about it. We don’t need an extra person to die this way." A Northern Virginia family is now among those calling for new safeguards on tractor trailers after a horrific crash killed a local father. Thirty-year-old Christopher Padilla was killed in a violent crash with a tractor trailer on I-495 in Fairfax County. It was Thanksgiving morning. When someone knocked on the door, Padilla’s mother Elba thought it was family. Instead, two Virginia State Troopers stood there. "They say he had an accident and he’s dead. And I keep telling him please don’t tell me that. Please..." Elba recalled, her eyes watery and her voice trailing off. "Tell me that you have the wrong family, that you have the wrong door,” but she said one of the troopers cut her off. “And he says Mrs. Padilla I’m sorry. And I keep begging him, I just need to hear him say there’s a mistake, or I’m sorry it wasn't him." There was no mistake. 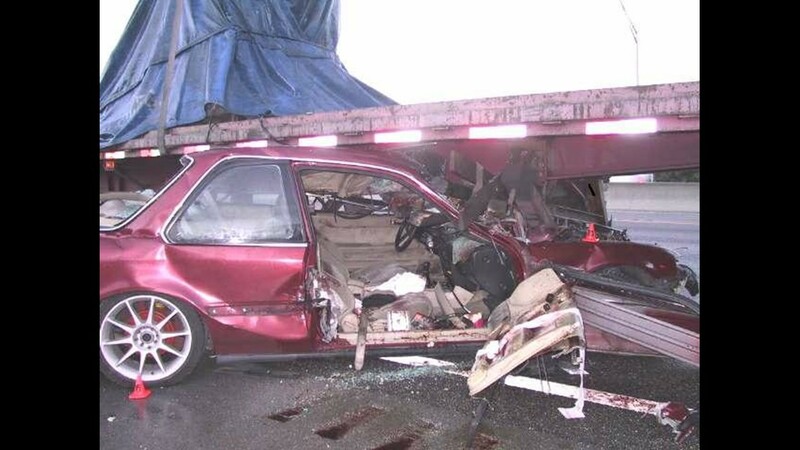 It was 3:30 a.m. when the Alexandria man slammed his Honda Civic into the rear of a tractor trailer. It was parked on the side of the road because of a mechanical issue. Padilla was on his way home from a holiday reunion with friends. Troopers told his mom he may have fallen asleep at the wheel, minutes from home. Elba and her husband Samuel lost their son. Their daughter Jovanna Velez lost her brother and best friend. She remembered one of the last conversations she ever had with him. Padilla’s head injuries were so severe the coroner wouldn’t let his parents see his face. His father identified him by a tattoo on his hand. It read "Family First". “I try not to think about the way he died,” his mother said. How Christopher Padilla died has been the focus of a WUSA9 Special Assignment Unit investigation that began in June 2017. 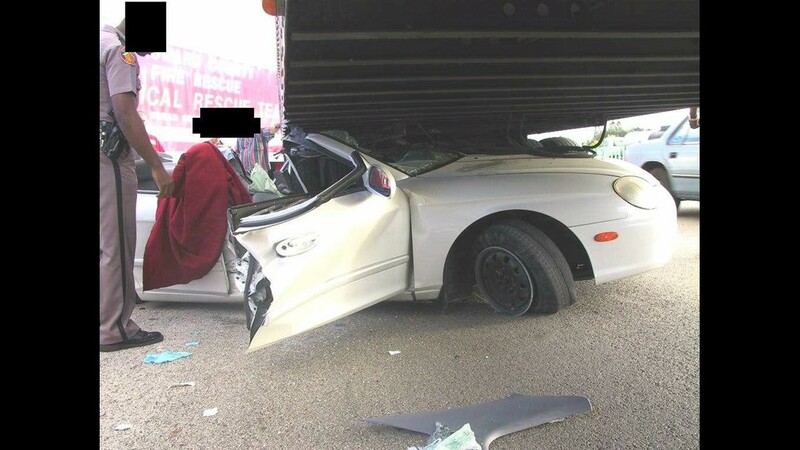 The type of crash he was involved in is called an underride accident. 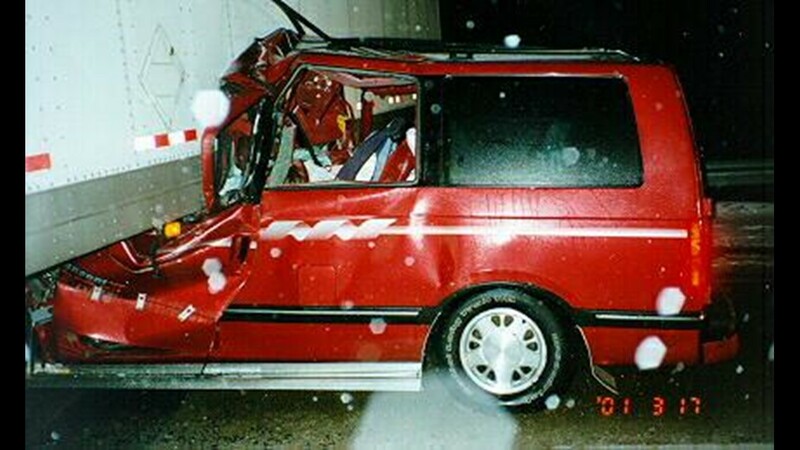 In an underride accident, a passenger vehicle ends up wedged underneath the trailer on a semi, crushing or even decapitating the people inside. 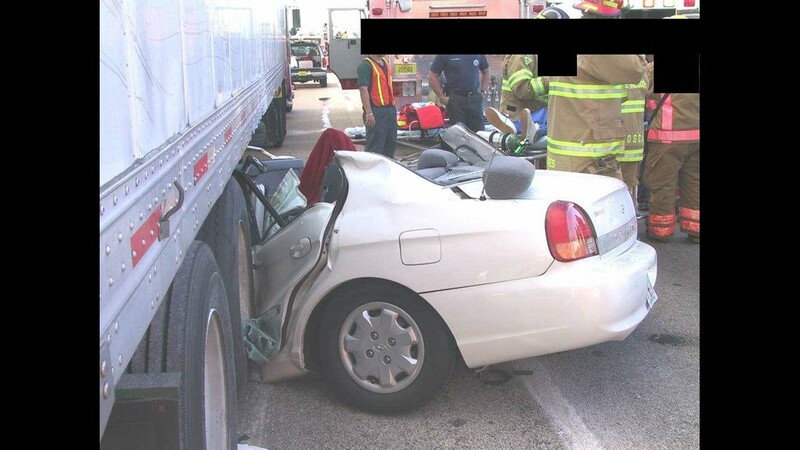 Twenty-year-old laws require guards on the back of tractor trailers to stop vehicles from running underneath them in a wreck. 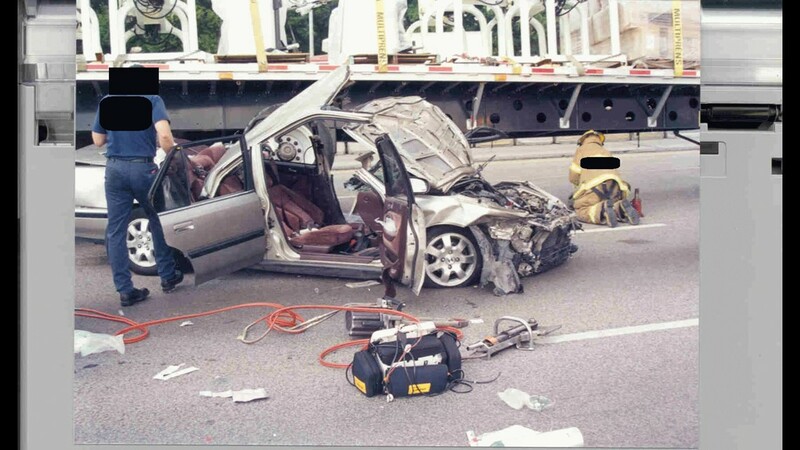 However, crash tests at IIHS, the Insurance Institute for Highway Safety in Ruckersville, Va., show current standards don’t do what they’re supposed to: stop underride, even at speeds that are well below highways speeds. Many of the largest trucking companies have already starting using stronger rear guards. Still, without laws requiring the use of the stronger guards, tens of thousands of trailers on the road continue to use the older, weaker design. 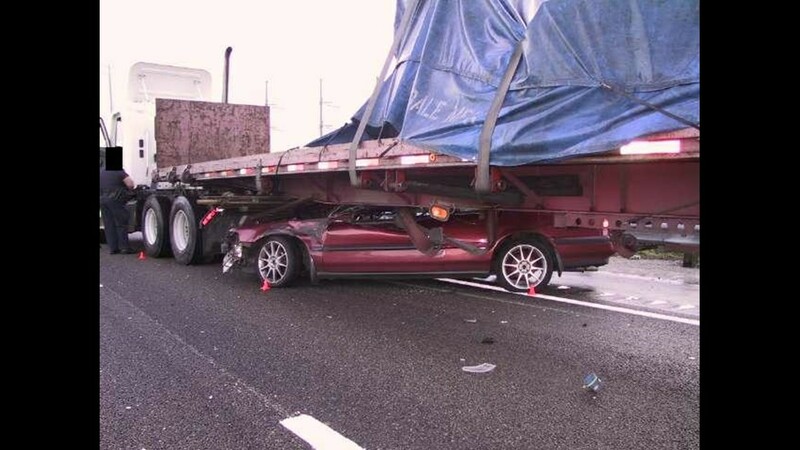 Matthew Brumbelow, senior research engineer at IIHS, told WUSA9 while it’s hard to know for sure without examining it in person, video of the trailer Christopher Padilla hit shows signs of rust and age on the rear guard. It was a similar scene to many of the ones the WUSA9 Special Assignment Unit found on the road in the course of its investigation. Padilla's family asked to see video of the rear guard design that could have saved their loved one's life. UNDERRIDE INVESTIGATION: How much is your life worth? Families of victims who have been killed in underride accidents are trying to do something. 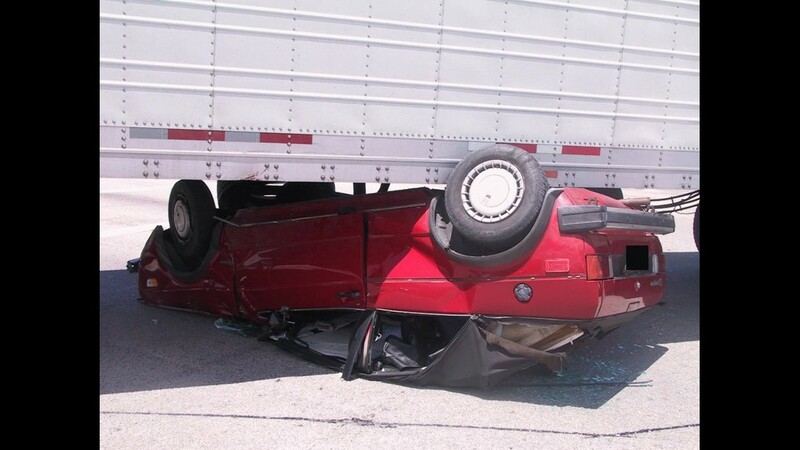 They are teaming with auto safety groups to push Congress to pass new laws that would require stronger guards on the rear of tractor trailers, and for the first time, mandating guards on the sides of tractor trailers, which are also vulnerable to underride accidents. Nine days after he died, the Padilla family laid Christopher to rest. “Everybody loved him so much, his friends, and I’m going to miss him every single day. Every single morning, every single night,” his mother Elba said. She's haunted by the thought his life didn't have to end this way. 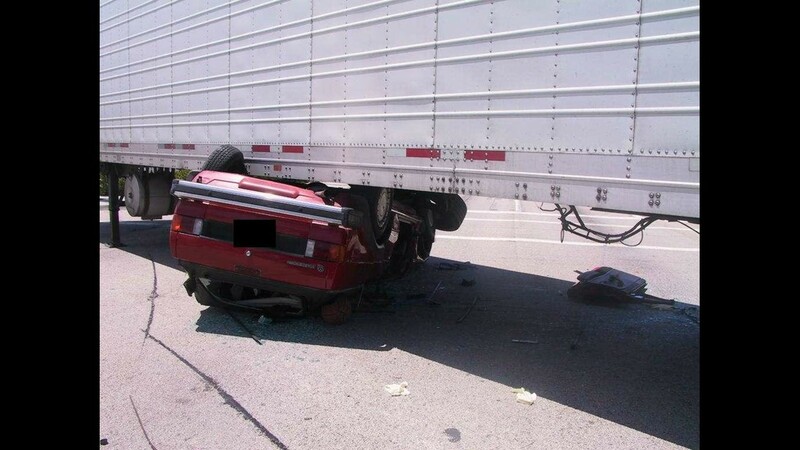 The Truck Trailer Manufacturers Association, the voice of the trucking industry, said adding the weight of new guards to tractor trailers would force trucking companies to remove payload and add even more tractor trailers to the road, negating any safety benefit. Safety experts at IIHS disagree.